I’ve had a pretty good year last year on the blog front. My reader count grew and still is, I reached 1.5k which to me is amazing. I can’t get my head around it. I’ve felt quite down about my blog at time but will occasional get the cutest message from someone who reads my blog and it just makes my day. I’ve also had some really good opportunities from my little ol’ blog and it a real help with my anxiety and focusing on writing posts is such good down time. 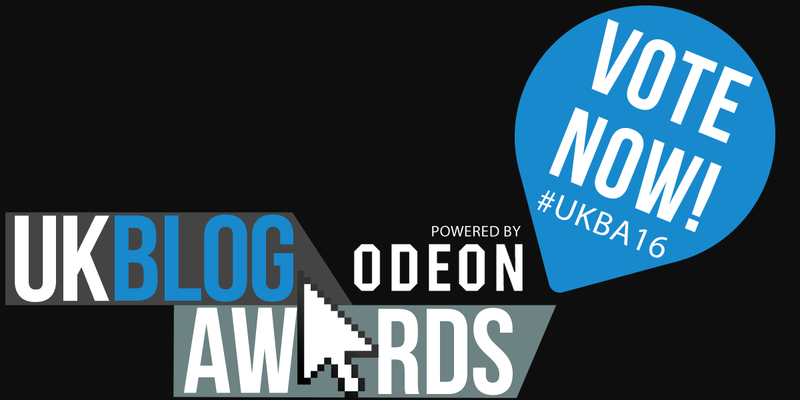 I’m happy to say I am in the lifestyle category for the UK Blog Awards for 2016 and would really appreciate any votes! Thank you everyone and I love you all!